Our first visit, we will clean the house top to bottom, using our deep cleaning checklist. This will bring the house to standard. After this, we will be please to return on a weekly, biweekly, or monthly basis. Inorder to keep your home looking at it best we will reduce the price. We invite you to discuss the needs with our clients care representive to discuss service paln. We take pride in keeping our clients happy. Bathrooms: We clear the room of cobwebs and dust, then wipe clean counter tops, basins, faucets, mirrors, tub and surrounding areas. Our residential staff will clean the tile, the inside and outside of the shower door. sanitize the toilet inside and out and vacuum and mop the floor. Bedrooms: We dust every surfaces, including window sills and baseboards. Then, we'll clean hanging picture frames, mirrors, furniture and items that are sitting on the furniture. Our dedicated staff will finish the bedroom with a thorough vacuuming. Dining room: Starting with dusting the light fixture, we'll then wipe clean the table, chairs and other furniture. We'll finish by vacuuming. Living room: We take care of all dusting/cleaning and vacuuming furniture, including under the cushions. Laundry room: Our professional house cleaners will wipe clean surfaces, including the washer and dryer, mop floor. Kitchen: The kitchen receives the most special treatment. We start by wiping clean all counter tops and small appliances, then clean inside and outside of the microwave, stove top, under hood are cleaned as well as the appliances, cabinets, kitchen table and chairs. We'll finish by vacuuming and mopping. Additional services are base on client request. 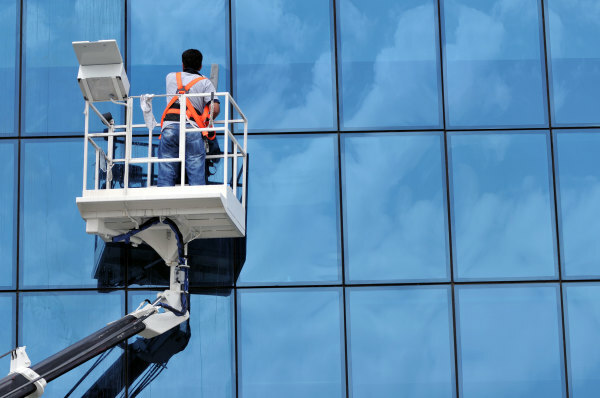 To ensure that our commercial cleaning services meet your needs, our client care representative will discuss your needs on-site to create a customized building maintenance and cleaning plan. customer waiting rooms and staff-only areas.